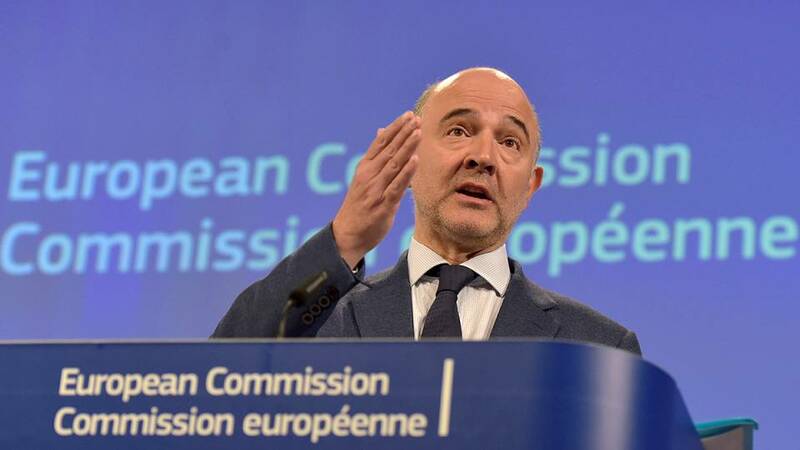 GUE/NGL MEPs have reproached Eurogroup chief Jeroen Dijsselbloem and Commissioner Pierre Moscovici at the plenary this morning during the debate on the second review of the economic adjustment programme for Greece. There was added spice to the proceedings as Dijsselbloem had avoided appearing before the European Parliament until today, having previously made remarks which appeared to compare the economic situation of southern member states to someone wasting money on 'alcohol and women' and then demanding financial help. “ ‘Greece has made a tremendous effort and we have to recognise this in action’ - again, Mr Juncker’s words,” said the Greek MEP. “Mr Dijsselbloem, as a social democrat, what do you want your historical legacy to be? Do you want to be the President of the Eurogroup that contributed to a holistic agreement on the 22nd of May or do you want to be remembered for those unfortunate declarations about women and drinks? I think you still have the time to choose between these two options,” said Papadimoulis. “Dijsselbloem explained his recent verbal failures by referring to Calvinism. Well, from one fellow Christian to another, here’s my brotherly advice: go now - in the name of God - just go!” said De Masi. “As the executor of the financial death warrants, Dijsselbloem has created a living hell for the Greek workers,” he added. “I am certain that Ms Le Pen will be very thankful for the help we are giving her through these polices in her election campaign,” she lamented.